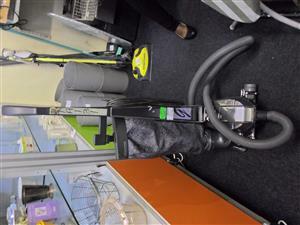 All makes and models of vacuum cleaners serviced and repaired. Bring it to me and save call out fees. Brand new. 4x in stock Inbox me for more info. 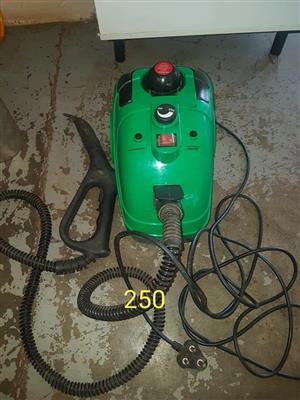 Whatsapp 0788401485! 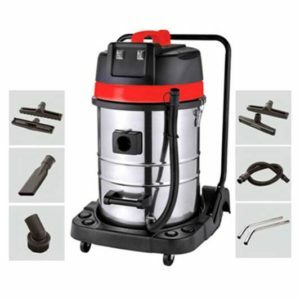 We repair and service all makes and models of vacuum cleaners. 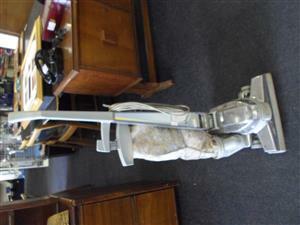 Industrial models also repaired. Bring it to me and get a good discount. 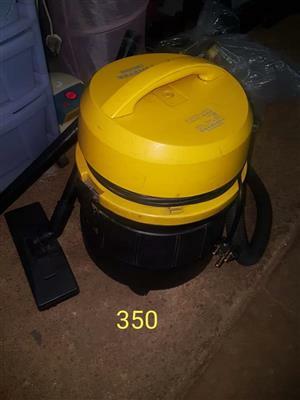 Get an email notification for any Results in Vacuum Cleaners in Roodepoort when they become available.